What type of cloud computing should your business utilize, and does it make the most sense for your business? Do you know what all your cloud computing service options are – with a cost comparison – or does the thought of moving to the Cloud put you in a fog? If designed and implemented correctly, the Cloud can be a powerful, flexible, cost efficient solution for businesses. Cloud computing has the ability to transform your business’ performance, security, continuity and accessibility while only paying for what you actually use. Our experts will analyze your current environment, assess your needs and recommend the best cloud service for your business. 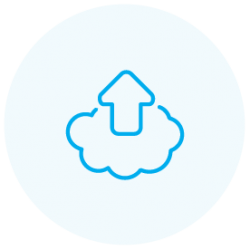 We’ll guide you in selecting cloud applications, networking, setting up servers, executing backups, maintaining in the long-term and more. We’re here 100% for your support, and promise to keep you completely clear-headed about the Cloud. Microsoft’s cloud service gives you the ability to work from any location and device. Access Microsoft Office applications and your data from anywhere, and at a flexible monthly cost. There is no need to house dated equipment and manage complicated infrastructure. Remain in control of your data, and if disaster strikes, your business will still be running—just like having a backup generator. User-friendly remote and collaborative tools offered at a low price for small businesses. 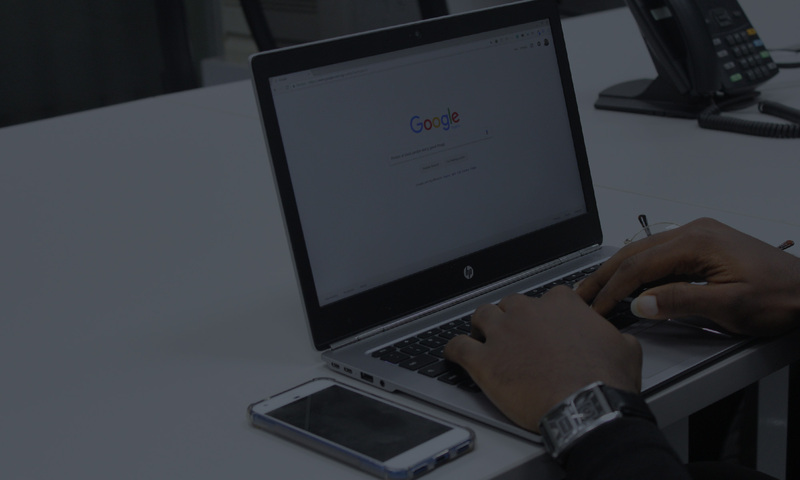 Google cloud services offers a sweet suite of apps ideal for improving your business efficiencies, including easier collaboration, data access and storage, integrated calendars and access to a bunch of useful add-ons. Comprehensive, flexible set of cloud services for developers and IT professionals. Microsoft Azure is an open, enterprise-grade cloud computing platform which helps businesses deploy, scale and manage powerful web applications and APIs. Even better, it can easily be integrated with existing IT environments. Easy-to-use, adaptable, cost effective and secure global computing infrastructure. Amazon Web Services (AWS) offers reliable, scalable and inexpensive cloud computing services. It’s free to join and you pay only for what you use, no strings attached. Let’s move you to the right Cloud.